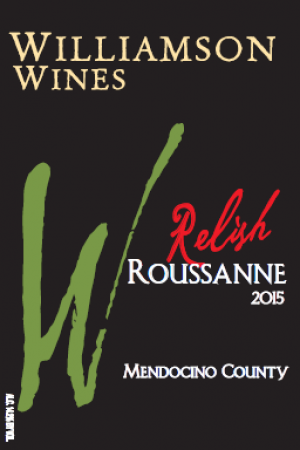 Relish Roussanne is characterized by intense aromatics which includes notes of herbal tea and pear. Closer inspection on the palate will reveal rich, complex honey, floral and apricot flavors and a lingering finish with a touch of minerality. Most of the world's Roussanne is grown throughout the Rhône Valley of France where it is traditionally used as a blending grape. Our Relish Rousanne is from vine cuttings imported from Château de Beaucastel, a winery located in the southern part of the Rhône valley, primarily noted for its Châteauneuf du Pape wines. 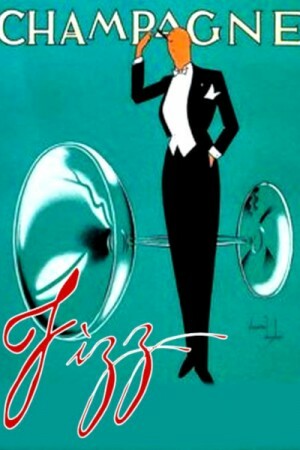 Relish shows a powerful dignified nose with aromas of passion fruit, ginger, asian pear and herbs. The mouth shows classic Roussanne flavors of honey and tea with a hint of tropical air. The long, clean finish shows an appealing minerality which tells us this is a fine wine to enjoy alone or with a wide variety of foods. Roussanne vines are very responsive to sunlight but are delicate and cannot produce premium grapes if conditions are too hot so we grow our Roussanne alongside a cold river in the middle of a sunny valley. Here it can be left to greater ripeness without losing its acidity. It has the body to take to new oak however we provide it only a small amount of new oak allowing it to still emphasize its minerality. Whole cluster pressed using native yeast it is barrel fermented in mostly neutral French oak and permitted only partial malolactic fermentation producing a delicate complex wine with distinct honey, floral and apricot flavors. Some new French oak with the majority being neutral Burgundy barrels.